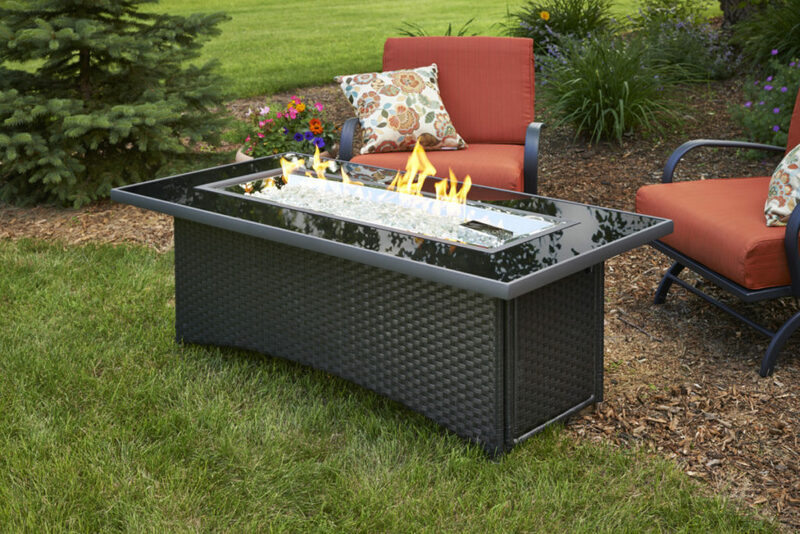 There are few things in a backyard as fun as a fire feature. 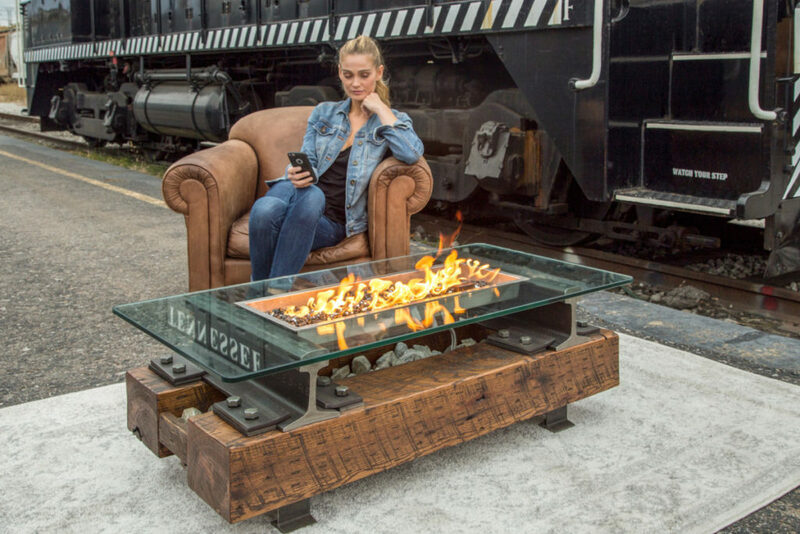 Fire features come in many forms and we try to carry them all. Click the links below to be taken to more information. If you don’t see what you’re looking for below, give us a call!